Bibles come in a variety of options and at various price points. 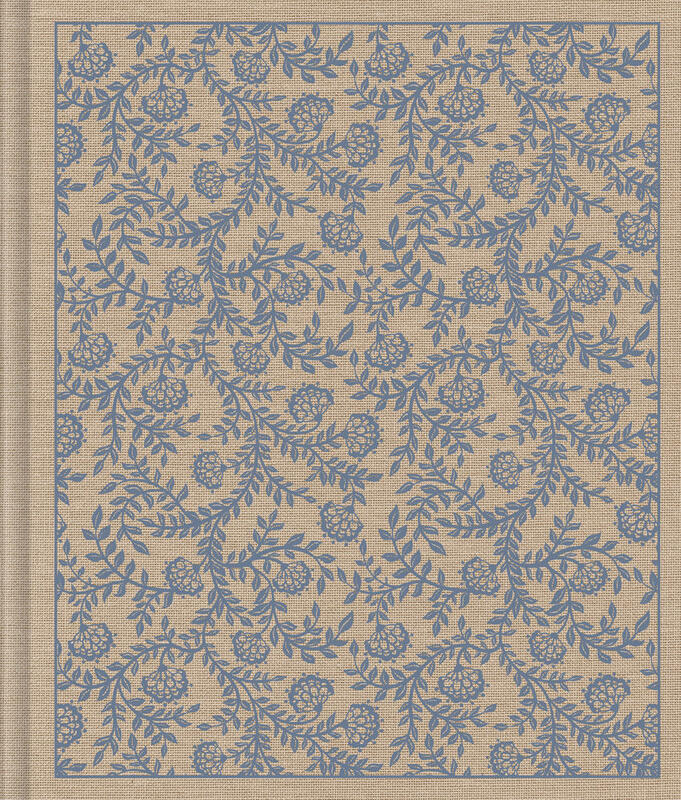 In many cases, the price of an edition is determined in part by the cover material used for its binding. We hope this crash course on Bible cover material will help you decipher the differences and inform your decisions on which is right for you. Leather hide has not been sanded, buffed, or snuffed to remove natural imperfections. The result is both supple and durable. Each Bible edition we publish is designed to serve a specific purpose, so cover options produced for each line of Bibles match the purpose of that Bible. 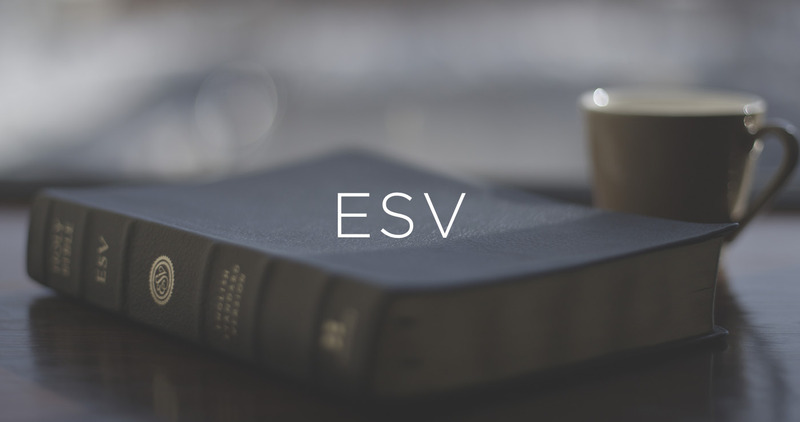 For example, the ESV Economy Bible is designed for bulk distribution and is the most affordable ESV edition (less than $3.00 per Bible). Representing the other end of the spectrum, the ESV Heirloom Single Column Legacy was designed with premium materials to last a lifetime. 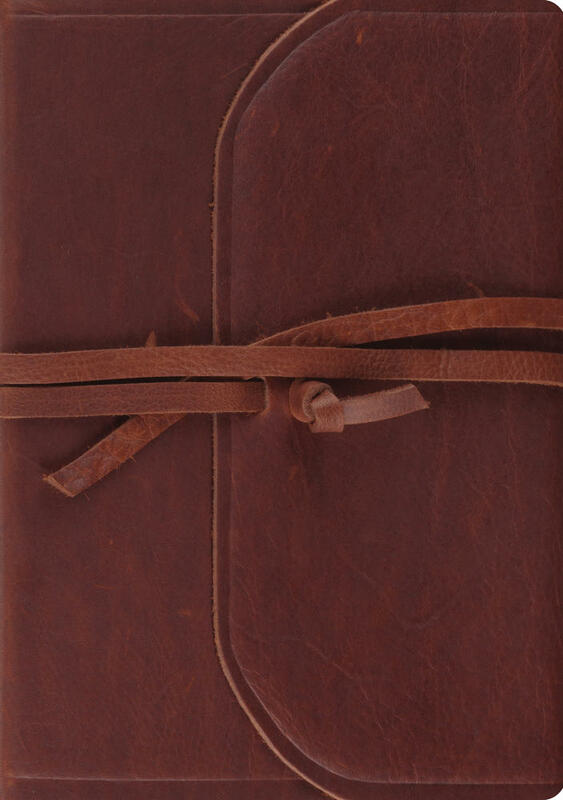 The premium goatskin cover is designed to protect the Bible over the course of many years, giving owners the chance to pass along the Bible to future generations. A paperback version of the Heirloom Single Column Legacy would contradict it’s very purpose and design. Durability (do you intend to keep your edition for many years?) Read about our lifetime guarantee and return policy here.